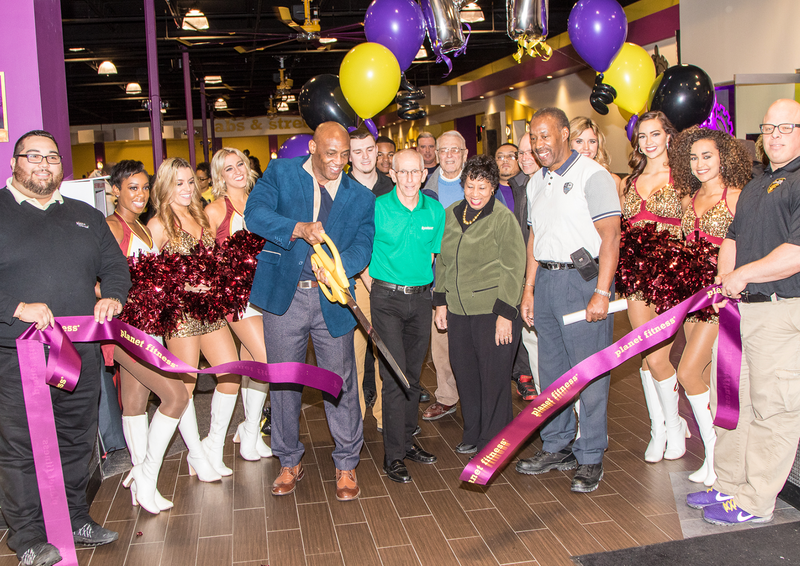 Planet Fitness celebrated their grand opening with a ribbon cutting ceremony on January 23rd at their new North Randall Location. Planet Fitness is notably recognized for their Judgement Free Zone clubs, where members can workout in a laid-back environment and free environment. Whether you prefer to workout independently, in small group training sessions, personalized exercise programs or with certified trainers, Planet Fitness is dedicated to providing a high-quality fitness experience at an affordable cost. Their goal is to provide a clean, safe, welcoming environment for anyone who walks through there door, and all the equipment, amenities and support you need once you are there.